Mortgage terms: Should I go long, short or in-between? Mortgages. They are likely to be the largest, most long-term debt you ever have. Owning a home is expensive, but paying your mortgage does not have to be prohibitively costly if you are aware of different mortgage terms and which is right for you. Mortgage terms can be divided into three distinct lengths: short term, long term and medium term. Short term mortgages are those of under 20 years, while long term mortgages are those of over 30 years – the most popular mortgage option is the standard, medium term option – 25 years. There are pros and cons for choosing each of these mortgage terms, so in this article, the IMC team will examine all of them to discover which is best for your situation. As mentioned, short term mortgages are those with a repayment term of under 20 years. They are beneficial in that they are quick to pay off, leaving you debt-free sooner, thanks to the higher monthly repayments. Of course, these higher monthly payments could be off-putting, but it is worth remembering that due to the shorter term of the mortgage, you will end up paying less in interest. For instance, if you got a £185,000 mortgage at 4%, the monthly and total costs would work out drastically differently depending on the length of the mortgage term. Over a standard term length of 25 years, you would spend £976 per month for a total of £292,949. On the other hand, if the term was over a period of 15 years, you would spend £1,368 per month for a total of £246,316. The shorter the term, the higher the payments, but do not forget that the interest will be lower too. The issue with shorter mortgage terms is those higher monthly repayments, and it can be more difficult to be approved for them because of this. For older people, a short term mortgage is a great solution, if you have plans to retire soon or simply want to get the mortgage paid off and done with, a short term mortgage is the one for you. Long term mortgages of over 30 years are – as demonstrated above – far more expensive in the long term. Despite this, there are benefits to these mortgage terms and they are becoming more and more popular, year after year. While they are not always accessible to older people and lock you into the mortgage contract, the lower monthly repayments mean that you will save more money on a month-to-month basis. While you will still spend more in the long run, you will have more money available in the short term. These long term mortgages are best for young people looking to buy their first home. The longer term will be less of an issue and the low monthly repayments allow for a savings fund to be built up following the initial expense of buying a house. There is a reason that so many people choose the standard length 25 year mortgage, it is usually the best option for the average person. As opposed to particularly short or long term mortgages, with a medium term mortgage of around 25 years, the payments are affordable and you will rarely find yourself paying a fortune in interest. The best option for many people would be a medium term mortgage that allows you to overpay. Repayments will be affordable, but if you have extra money available you will be able to keep the interest rate down and pay off the mortgage sooner. Unlike a short term mortgage, you will not be obliged to make higher payments, but can do so if your situation changes. 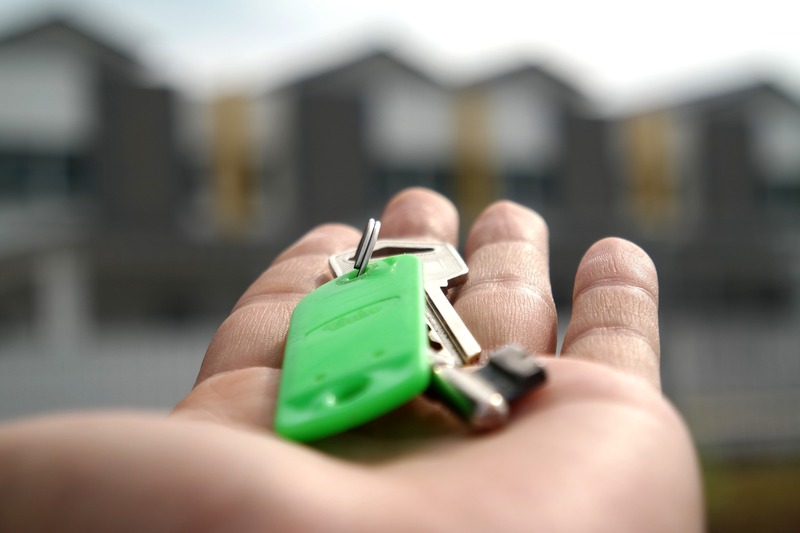 Mortgages are costly and incredibly important, so always be sure to seek out independent mortgage advice to ensure that your mortgage is suitable for your lifestyle.